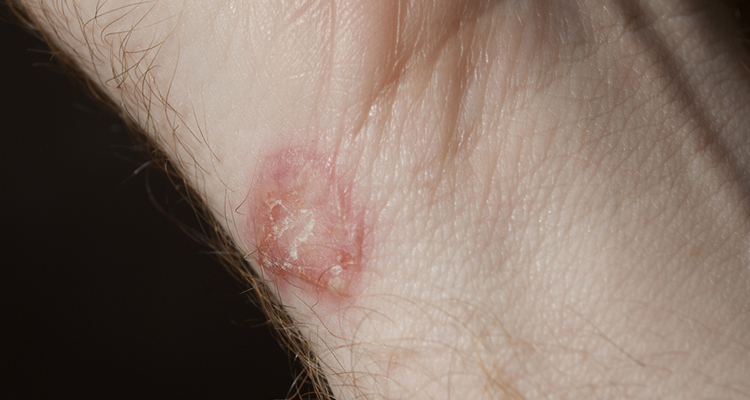 What are the Signs to differentiate between Nummular Eczema and Ringworm? Nummular eczema is skin problem which is commonly caused after a skin injury such as abrasion, burn or insect bite, and takes the shape of round or oval lesions. Ringworm, on the other hand, is a fungal infection accompanied by a red, ring-shaped rash. Although both nummular eczema and ringworm are skin conditions which cause itching and redness, their causes, risk factors, and treatments are completely different. It is therefore extremely important to understand the difference between these conditions to ensure proper treatment. In case of nummular eczema, a patient might experience dry skin all over the body with tiny red spots which could lead to large rashes all across the skin. The condition can cause over four inch, round patches which are mostly red in color, but the color may also vary from brown to pink or yellow. Crusty yellow patches are generally signs of infection. 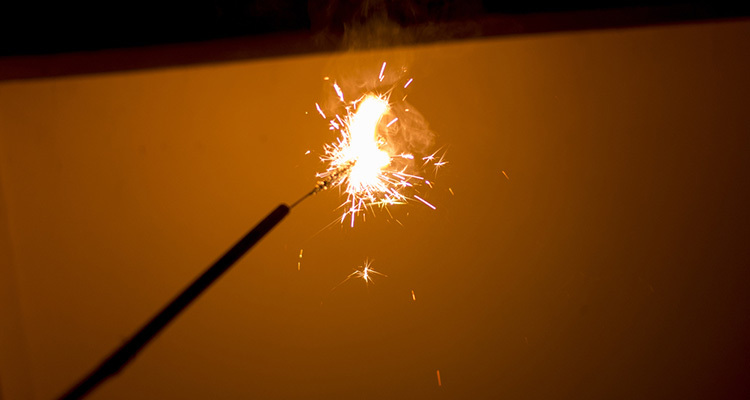 Burning sensation and mild to severe itchiness are common symptoms of nummular eczema. Talking about ringworm, it is a red colored, ring-shaped skin fungal infection with not as many symptoms as nummular eczema. Also known as tinea corporis, ringworm can spread through contact with infected humans, animals such as cats and dogs, and even soil. It affects people of all ages and is mostly caused due to poor hygiene. Excess dry skin, bacterial skin infections, cold and low-humidity environments, sensitive skin and prescription acne medications are common risk factors of nummular eczema. In most cases, a dermatologist can best determine a treatment plan for nummular eczema through a physical examination. The condition is most prominent in areas such as legs, arms, feet, hands and torso. 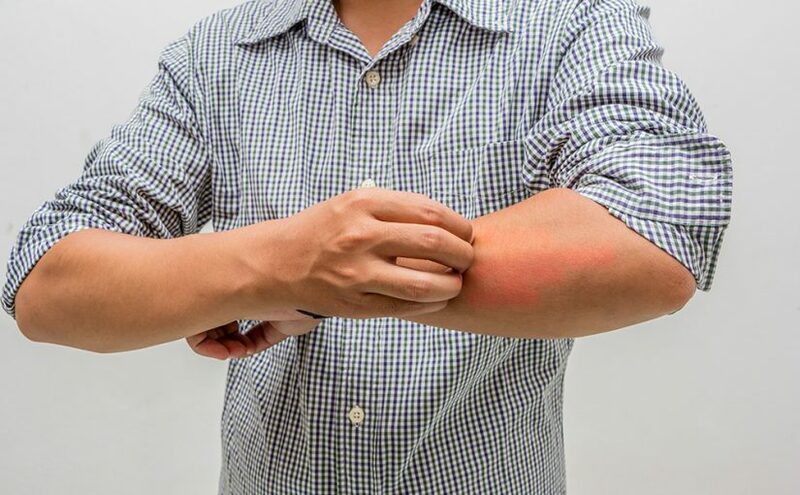 Red, ring-shaped circular rash is the most common indication of ringworm and the fungal infection can be treated with the best antifungal creams, lotions, ointments which can easily be bought over-the-counter. While these antifungal creams can effectively help get rid of ringworm within three to four weeks as well as prevent it from recurring, treating nummular eczema can take up to one year and there are still chances that the condition could return. Keeping yourself clean, dry and leading a hygienic lifestyle are some the best ways to avoid any fungal infection. In severe cases, don’t forget to consult your dermatologist.